Why is Java the most commonly used language in the IT industry? I Agree that security is the important reasons why Java is used in the industry. Java is widely and commonly used language in the IT industry because it's loved by the developers. There are several reasons behind the popularity of Java programming language. I think one of the most common reason for Java's popularity is the platform independence it offers. Any platform that runs JRE can run the Java code - and that's why you can see Java running everywhere - from enterprise computing systems to smartphones. Another factor is that Java's been around for quite long time. 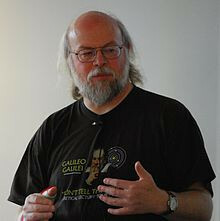 Several large software has been written with Java and it'd be uneconomical to rewrite it with a new programming language; provided that Java keeps improving and maintains its place among the top programming languages around the world. "Security", in my personal opinion is a function of how well the code is written. Of course, it's an important aspect in the IT world; but the primary reason why Java is used everywhere is because most developers insist using it for developing various solutions - right from native desktop applications, web applications to mobile apps and scientific software. Hey @nipun arora , I think @Kaustubh Katdare Sir gave you the perfect answer. I want to add some facts about java as answer of your question. This shows the popularity of JAVA, and if you wanna know why this is much popular than I recommend you to have a look to the characteristics of JAVA. Java is also so popular because you can do anything with java. that means if you wanna jump from one technology to other you can do it easily with JAVA. Java is not only most favored language by IT industry but overall programming languages. We need to dig history when internet started coming into picture. With internet the need of online content creation with security. 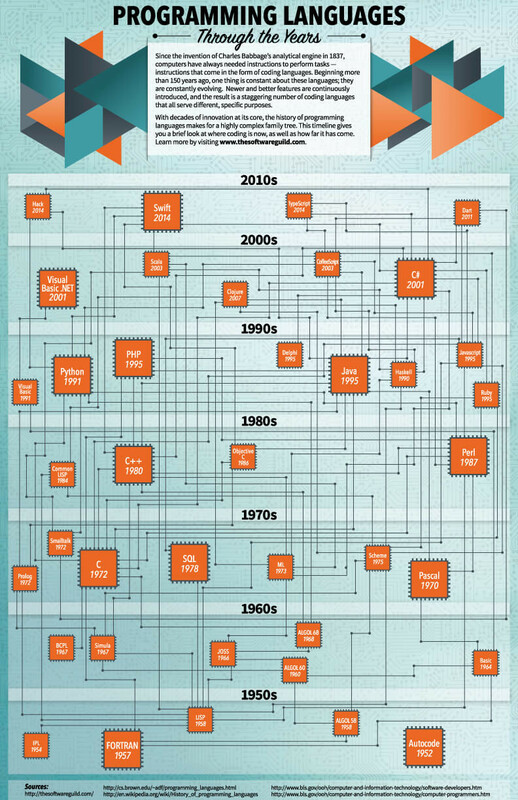 have a look at programming language history. See 1990's. The C and C++ which were used by banks at that time. They quickly picked up Java. This is simple domino effect. Java which is secure and you can write code for anything. Language and Rutime was available for almost any platform and it was free. Moreover the free web server Tomcat released by Sun Microsystem in 1998 and then donated to free community by next year. Anyone in the world can pickup one of most secured language with free run time and server. They could create application for any platform and any-type of application. Desktop, GUI, Forms, Web whatever you want. They can code and sell it without any restriction. There is no other Lagrange at that time was so unrestricted and free to build anything you want, from Desktop application, Dynamic Web application, server side. This pushed the huge community of Java. There are thousands of of free open libraries, Database api's and framework available to choose. Look at the uses of Java. Even after 20 years, the official release is so huge, possibility no one can confidently say, they know everything. Even if above reasons were not enough, Java picked up to build framework and native apps for Android. The most popular mobile platform. Actually, it's a very popular and old language which is used from years. That's why it is very common in IT Industry.